And your taste buds lived happily ever after. 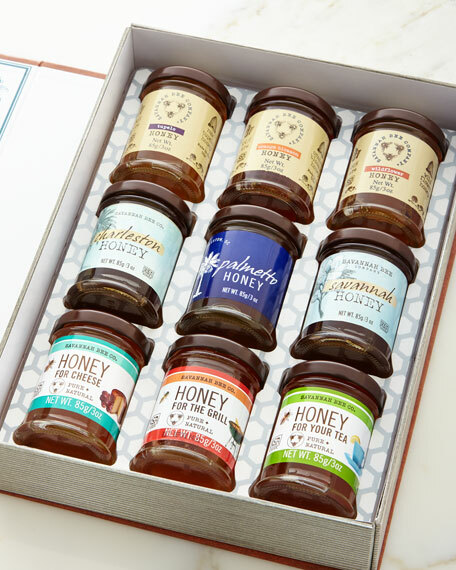 This delightful fairy tale gift box is filled with an enchanting assortment of premium honey for you and your loved onesand also makes an exceptional gift. 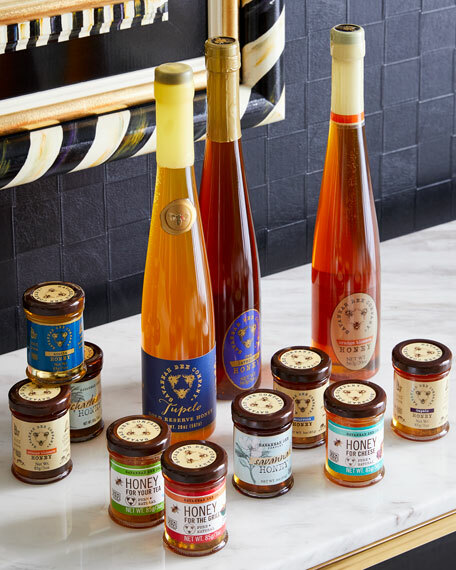 Includes nine scrumptious flavors, each accompanied by tasting notes: Tupelo, Orange Blossom, Wildflower, Charleston, Black Sage Honey, Savannah, Honey for Cheese, Honey for the Grill, and Honey for Your Tea. 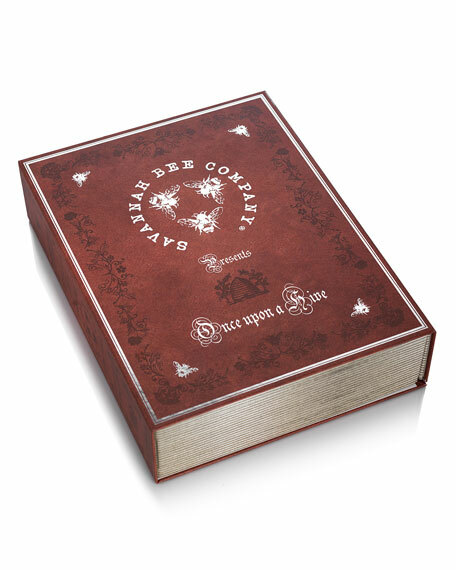 Fairy tale gift box, 8.25"W x 2.75"D x 10"T; 27 total ounces.